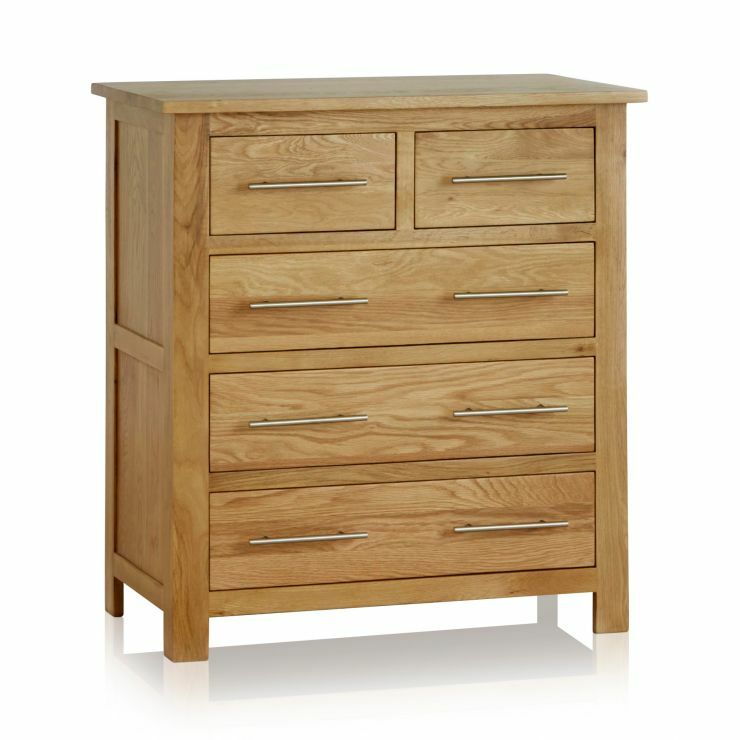 The Rivermead Natural Solid Oak 5 Drawer Chest is a staple item of bedroom storage furniture. 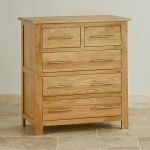 This classic five-drawer chest is designed to be smart and stylish, with cool and contemporary details. 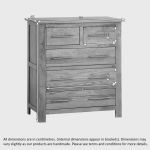 Each drawer features a sleek brushed metal bar handle and is expertly crafted with dovetail joints and solid oak bottoms and backs. 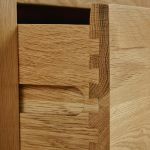 We only use the highest grade of solid oak in our furniture, so we finish it with a natural wax, making the most of the unadulterated beauty of the oak grain. 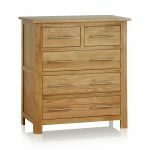 We stock plenty of other Rivermead items for the bedroom and beyond! Take time to browse the entire range to complete your new look. 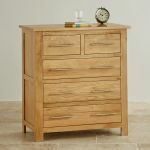 Delivery is free of charge and we offer various Interest-Free options if you prefer to buy now and pay later!